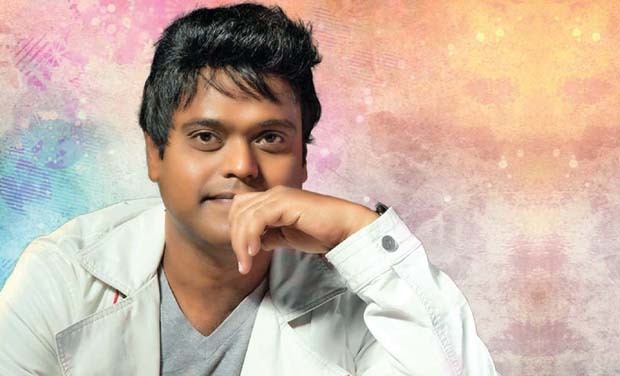 Harris Jayaraj, who had only few releases this year, is on a signing spree with several promising flicks in his kitty. The first among the list is Udhayanidhi-starrer Gethu, the audio of which will hit the market in December. It was recently announced that he is replacing Anirudh for Suriya-Hari’s Singam 3 too. The composer has now revealed on his micro blogging page that he would be composing tunes for the film, which will have Mahesh Babu and AR Murugadoss, and for the untitled Jayam Ravi movie, which will be directed by Gautham Menon. Both the films will commence shooting in January 2016. Vikram’s upcoming film with Anand Shankar of Arima Nambi fame, with Nayanthara playing the female lead, is another movie for which Harris has given the nod. He has three films this year, namely Yennai Arindhaal, Anegan and Nanben Da.